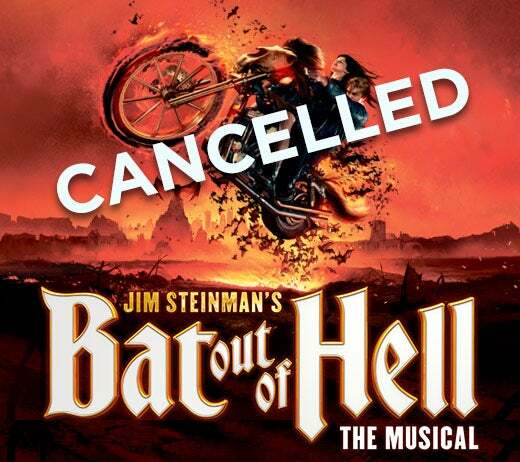 Due to production and routing issues, the national tour of BAT OUT OF HELL at the Fabulous Fox has been cancelled. 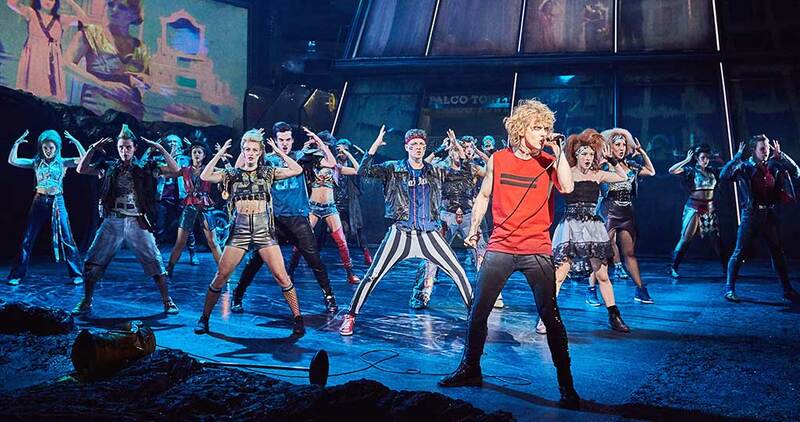 • Credit the face value of your tickets towards your BWY1920 renewal. Please call the Fabulous Fox subscription services for further assistance: 314.535.1700: 10am-8:30pm daily. Please contact the Fabulous Fox subscription services for further assistance: 314.535.1700, 10am-8:30pm, daily.